What tells you that isn't an ML63? Do they even make an ML63? So crazy! This guy has the ***** to merge in front of me pretty quick. 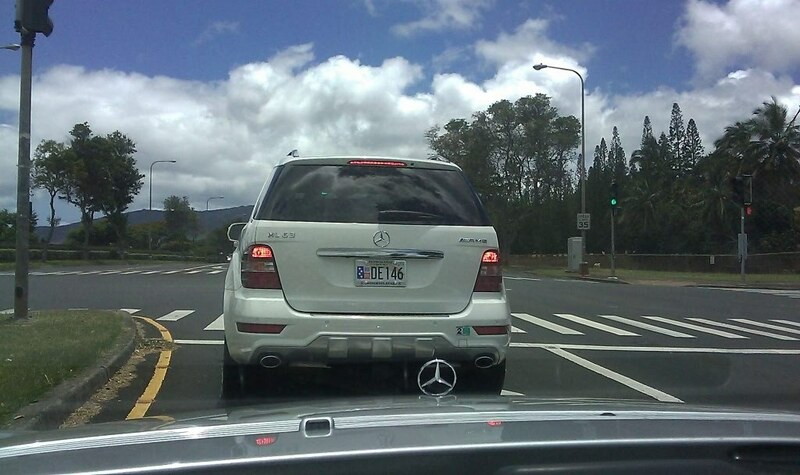 No cutting me off but almost as if he was trying to make a statement like "mine is better than yours." We get on the freeway, take off for a second, of course torque wins and I get on the side of him and give him the big thumbs down. Plates kill me. What a douche bag poser. 2005 MB AMG E55 (1 of 2214 ever made that year, makes me feel pretty special...) Those numbers are actually estimated units sold in the US only. Daimler hasn't ever released total number produced; those numbers come from MBUSA. I wish they would release actual production numbers, it would be interesting to know how many were actually built. Last edited by 220S; 08-15-2010 at 03:50 PM. Was at MotorWerks in Houston picking up my E55 when this one rolled up. I'm sure it happens all over. I can honestly say, I've only seen about 10 legit AMG's in the past 3-4 years. I'm sure they're out there and I spend a lot of time on the road but it's always the same guys who see each other. Not to mention how small our population is as well. Actually I'm happy that those exist. They're good for AMG owners who want to repaint their calipers. 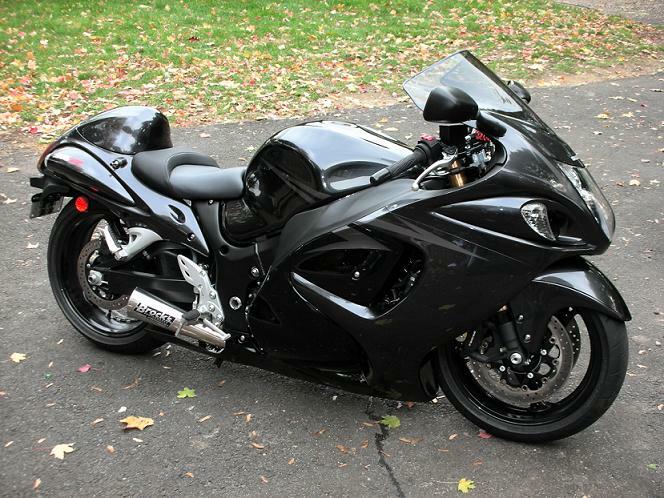 Is the 5th one for your wheelie bar? 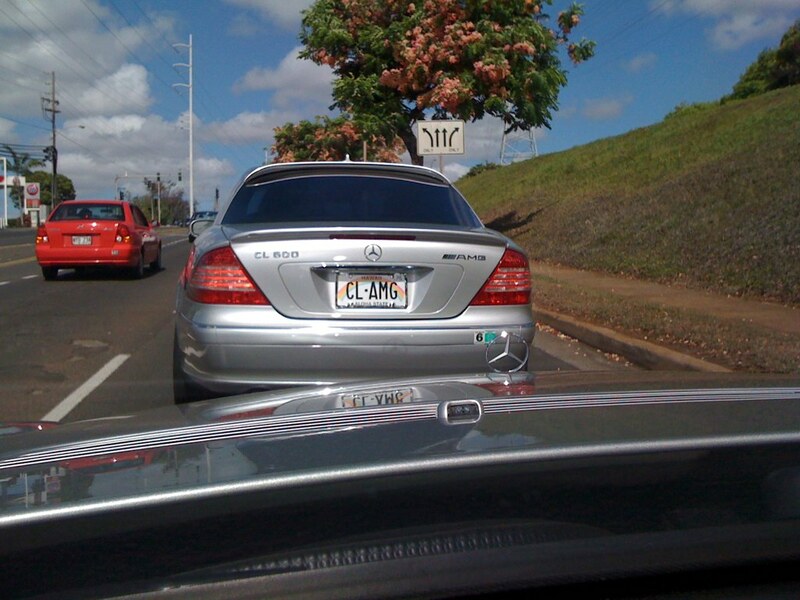 and then I came upon one of the very rare C300 AMG..
maybe Ill get some G55 and AMG badges and put them on my Suburban. Last edited by Bramage; 08-22-2010 at 04:41 PM. I agree if that was the intent but with language such as "Place a AMG caliper decal and improve the looks of your car for years to come" and "Now is the time to give your car an unique look" I think this aimed at the posers on eBay. If real AMG can use them post-repaint of calipers, then great. 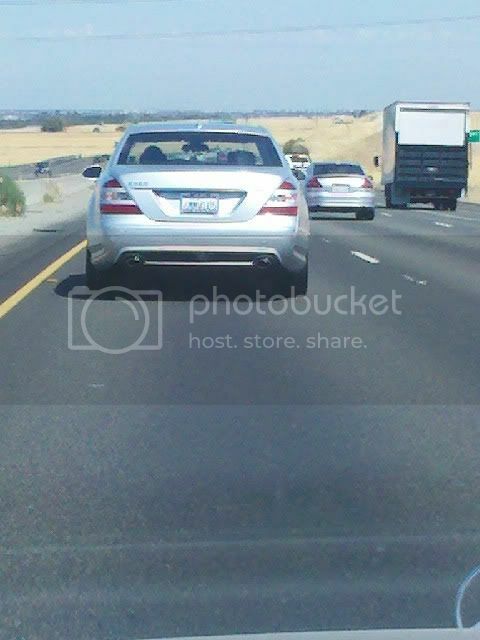 So this douche creeps up to me on the freeway, I'm assuming to see if I"m an AMG or regular benz like his S550 AMG. Sorry the badging is hard to see but it's there! You know I swore the first time I drove by this something was odd about the E55. Maybe I'm wrong but can anyone help me out with it, it just doesn't look right? It does have AMG badging on it, the glare is just drowning it out. There is also an outline of a 0 after the ESS so is it posing since they didn't badge it E55? They can't really be that stupid to put it upside down right? The cl600 has a lot more torque than the e55 because of the v12 biturbo. You pulled on him? Just wondering. I almost bought those when having my calipers painted, but the shop just made their own. Haha Maybe add an A in their for *** lol. They are not as rare birds as you may think...There are at least 3 in Dallas to my knowledge...LOL...They haul A**!!!!! Thanks Maddic, this just shows that you have no idea what happens in this world, except maybe in your own neighbourhood. Do some research before you call someone a poser. As there are a limited umber of these here in Jakarta, ex diplomatic cars. NO I will not take the badges off just because you say so. wise up. It's not knowing the world, it is knowing AMG. It's not an AMG. Period. No engine, no AMG. 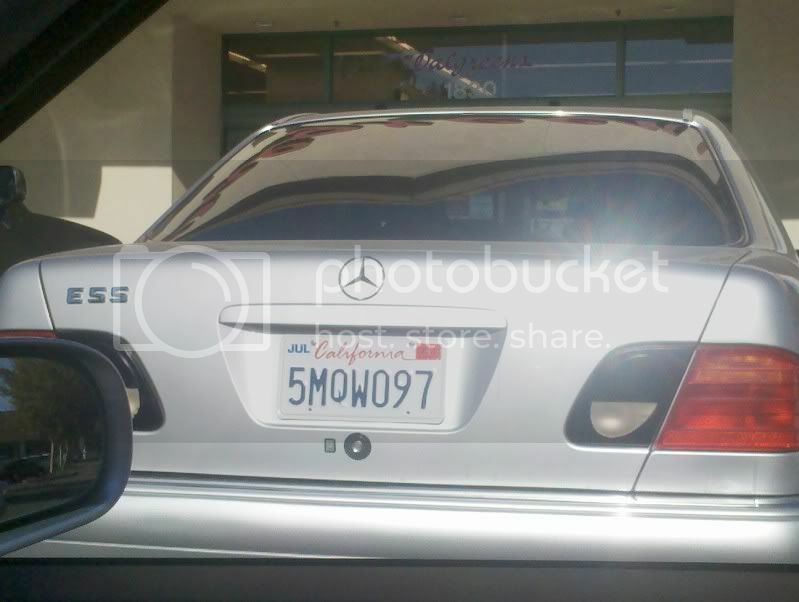 Perhaps the company that added the bulletproofing added the AMG badge, but it is still NOT an AMG.